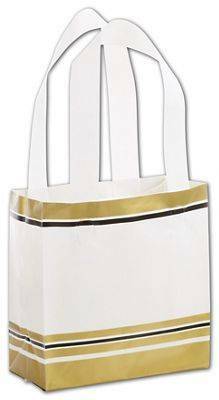 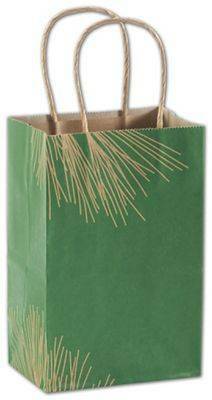 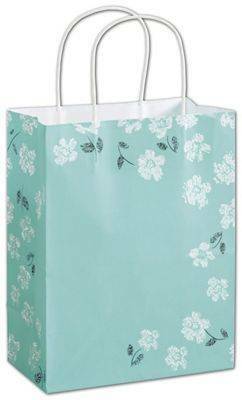 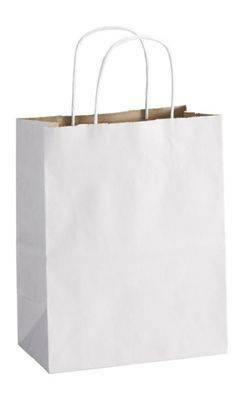 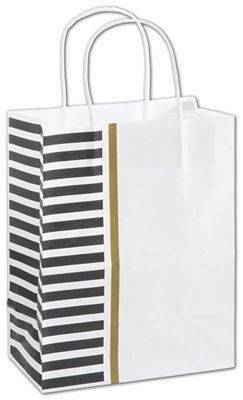 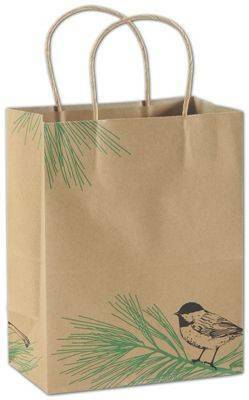 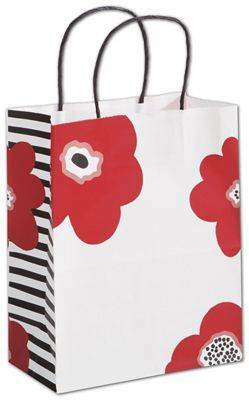 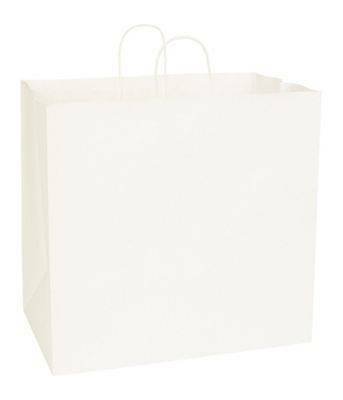 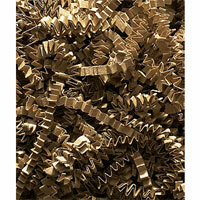 BowsnBags collection of paper shopping bags with handles can be ordered in bulk quantities. 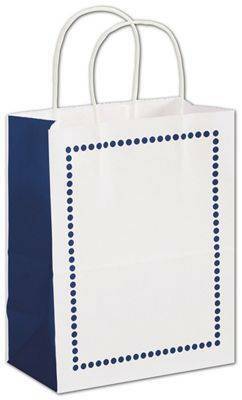 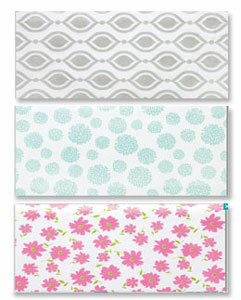 With over 500 different designs and styles of shoppers your ordering job just got easier. 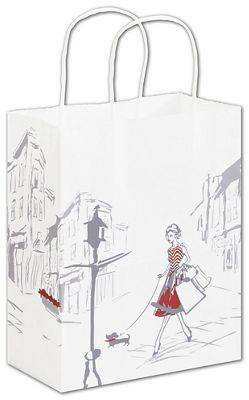 With coordinating tissue paper, shoppers look fun and festive. 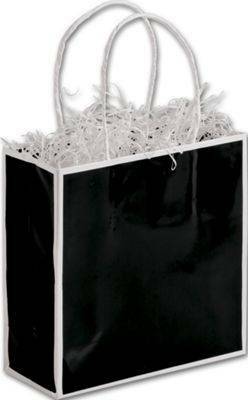 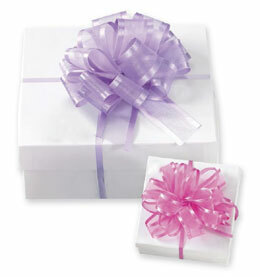 If you want to add sparkle to your bags, try adding some specialty tissue paper. 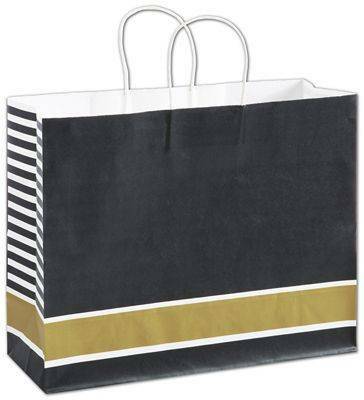 You have so many designer shopping bags to choose from in a variety of colors. 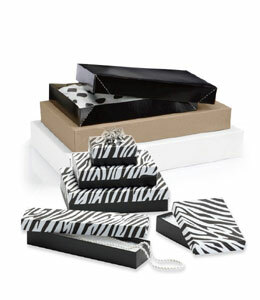 Try our black and white gift packaging designs or our fun and crazy animal print bags, complete with zebras, tigers and paw prints! 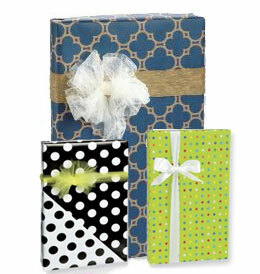 Maybe your taste leans towards the intricate Damask designs. 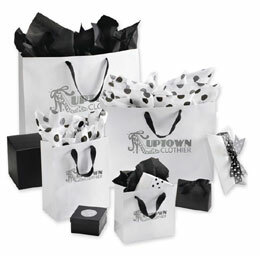 Restaurant owners, boutiques, larger retail stores, grocery stores as well as the mom and pop stores order their shopping bags here. 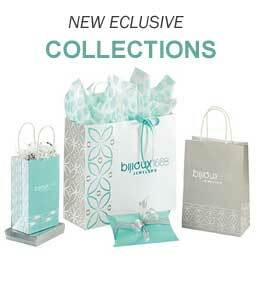 We think you will enjoy our 15% off discount and our free shipping offers. 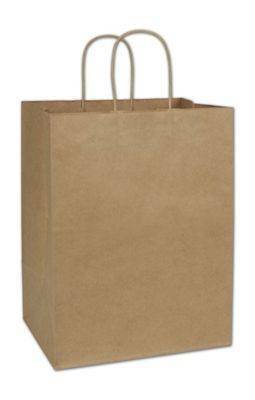 Orders over $500 will be shipped for free. 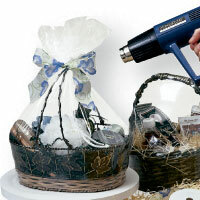 How's that for saving you money?